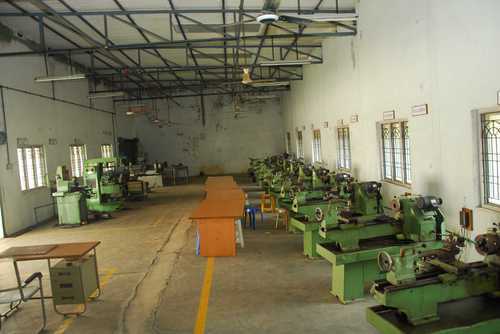 We are amongst the leading names in the industry, engaged in supplying and importing a wide array of Machine Shop equipments. Our entire product range is in compliance with set quality standards and guidelines and is utilized in different applications. These products are thermostatically balanced and are easy to install. Furthermore, we offer them with customized solutions.